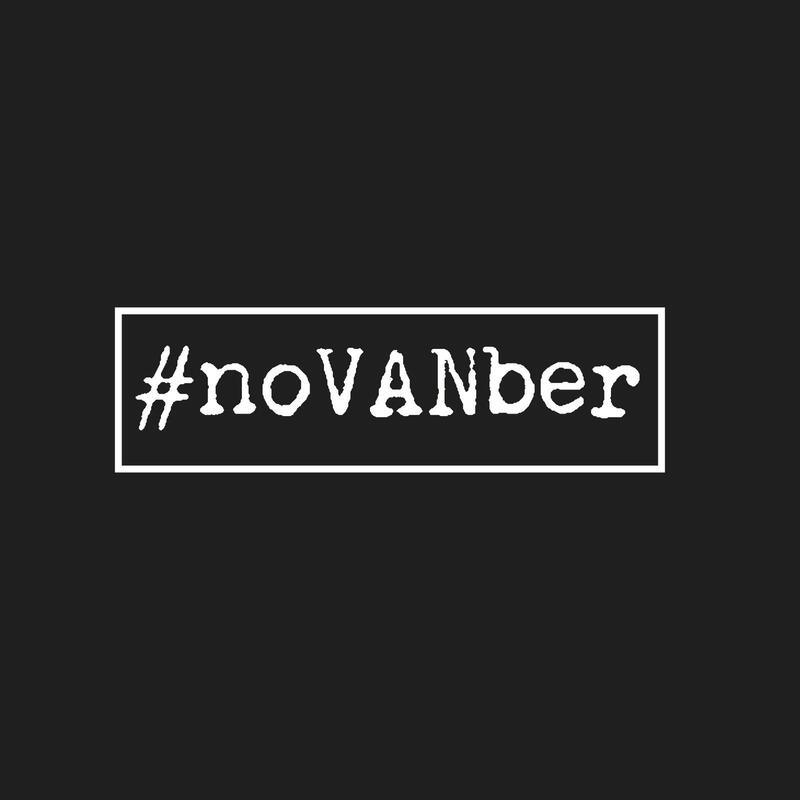 The #noVANber campaign concerning van and tool theft, started by heating engineer Peter Booth, has racked up over 23,000 signatures since going live on 1st November. The petition is asking for the government to look into all aspects of what can be done to tackle the epidemic of van and tool theft, from stopping the sale of stolen tools to looking at van security. Professional Builder is supporting the campaign and urges all our readers to sign the petition, which needs to get to 100,000 signatures within six months. And when you have signed it, please share it with all your customers, friends and family. There are lots of ideas on how to spread the #noVANber message circulating on social media, and we particularly like this video from Bobby George pledging his support.